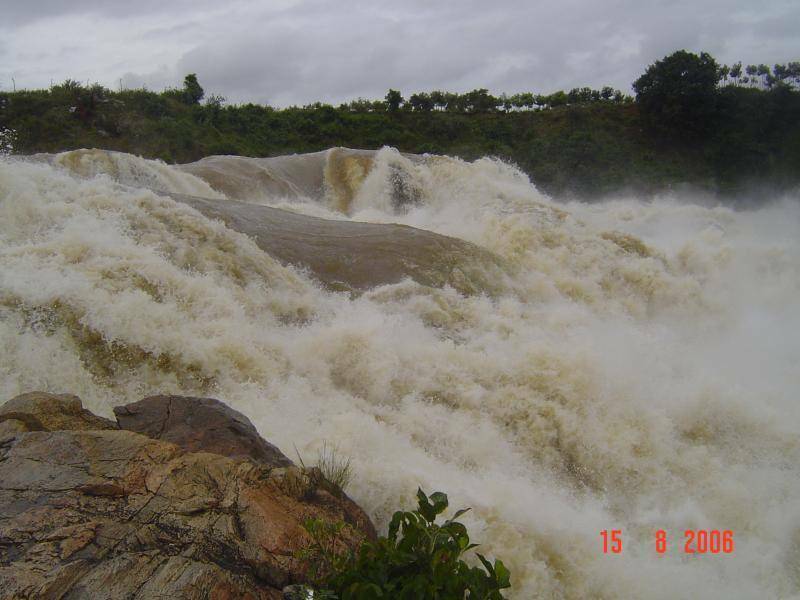 Gushing from an altitude of 20 meters, Chunchanakette falls are on the Cauvery River where it splits as two streams at this place and blend as one after reaching the ground. Nearby the falls there is an ancient Kondarama temple dedicated to Lord Rama, Goddess Sita and God Laxmana. It is really mystic that the gushing sound of the Chunchanakatte falls which can be heard anywhere from distance cannot be heard once you enter the sanctum sanctorum of Kondarama Temple. During off season, one can climb the rocky terrain and get better glimpse of falls. However, in Monsoon, flow is very high.